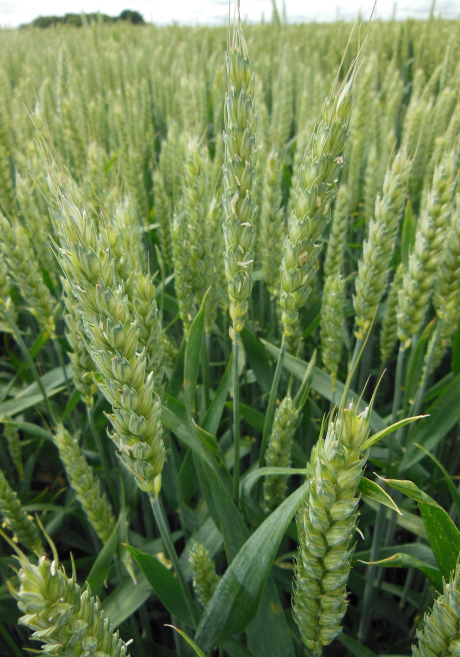 A high yielding hard Group 4 feed wheat with excellent disease resistance, OWBM resistance and early maturity. "A hard winter wheat that really stood out for its slow growth over the winter. VERSO will be one of the latest varieties to hit stem extension, and this continues through to harvest, with later maturity than some of our other wheat varieties. Agronomic highlights include a 6 rating for Septoria tritici and very good straw strength." We've compared VERSO with a couple of varieties on the AHDB Recommended List 2017/18 and shared some key statistics from AHDB Candidate trials we think you'll be interested in. Download the variety sheet for some more in depth information you can carry with you everywhere.